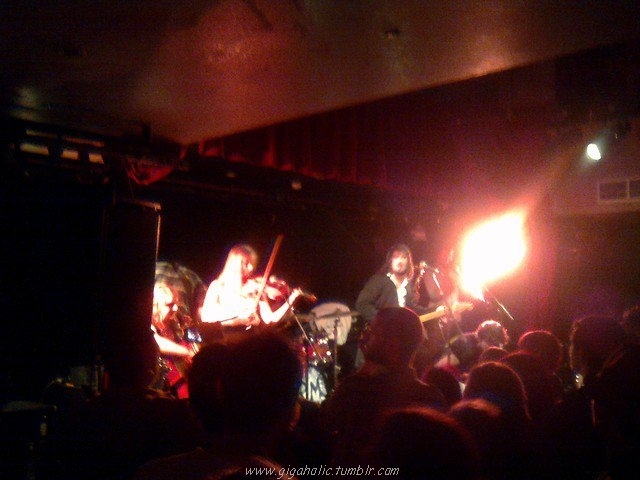 #17 – August was a quiet month, and my only gig outing was to see The Riptide Movement in Whelans. 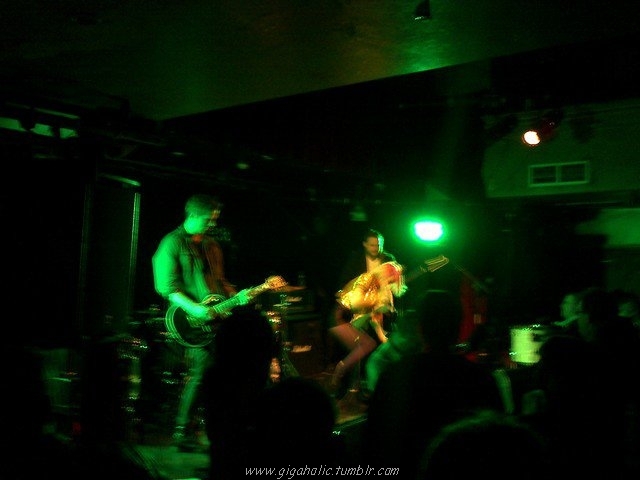 My camera failed me big time, but the gig was brilliant. To see the lads’ excitement with each venue they sell out, and to see the venues getting bigger and better is well great, and well deserved! The support act didn’t really float my boat, but I suppose I can’t like every band I see!